Now with 42% more SHINY! Leftover pics from Origins. 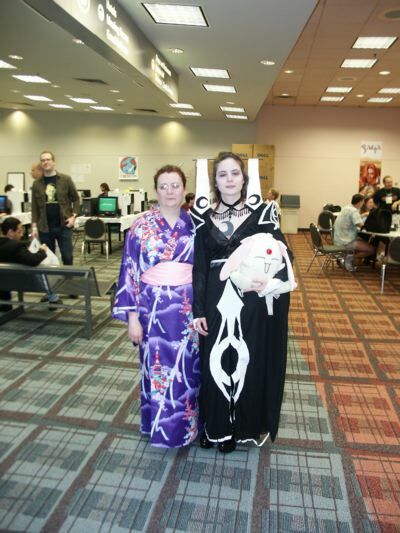 this is a mother daughter kimono team. Yay Team! You are currently browsing the Booniverse weblog archives for the day Friday, September 12th, 2008.